Soltius has developed a mobile application to streamline the business processes of Ballance Agri-Nutrients, while also boosting health and safety across the organisation. Labelled Loader Driver, the app was developed in Neptune, a platform designed to modernise SAP processes and user interfaces, leveraging capabilities across SAP S/4 HANA ecosystems. Specifically, the solution taps into the SAP S/4 HANA suite, providing “a shopping cart in your loader cab” which allows drivers load spreading trucks more easily when picking up fertiliser from Ballance Agri-Nutrients centres around New Zealand. “The new app has significantly streamlined business processes around fertiliser collection while improving health and safety,” Ballance Agri-Nutrients CIO, David Scullin, said. According to Scullin, Ballance had previously used paper-based systems when spreaders - drivers employed by farmers to collect and transport tonnes of fertiliser - arrived at the service centres to collect fertiliser. Spreaders were required to pick up paper dockets from the office, before walking up steps to the loader driver to hand over the docket. The completed docket was returned to the office by the loader driver to be entered manually into the SAP system. 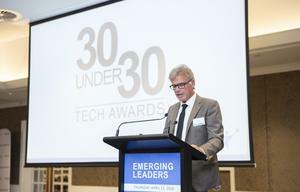 “Now, data is sent electronically to an iPad in the loader and once the order has been filled, the goods issue is automatically sent back into Ballance’s SAP system,” Scullin explained. The new system requires little training and can be installed by staff immediately. 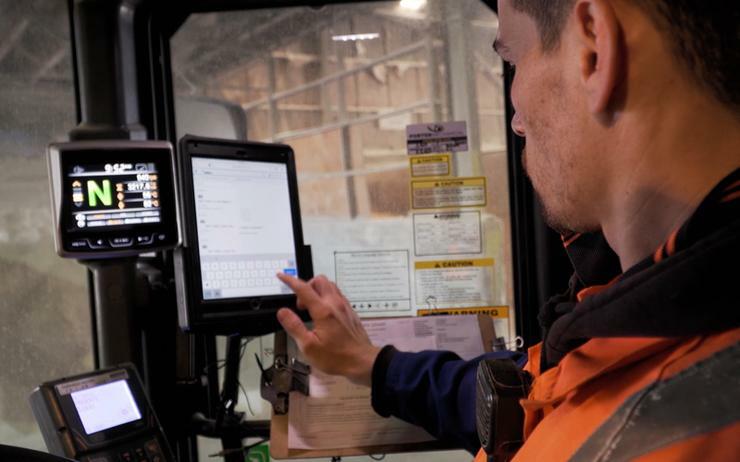 “iPads in loaders makes things quicker, simpler and safer while using a bit of technology which is fun, and that connects to staff engagement as well,” Ballance Agri-Nutrients general manager of supply chain, Greg Delaney, added. The technology overhaul has resulted in quicker turnarounds for customers, while simplifying business processes along the way. “The app leverages the existing SAP platform, rather than creating a new system for Ballance to manage, and provides an intuitive, easy to use mobile SAP experience without the need for middleware,” Soltius delivery manager, Barbara Oldfield, added. From a technology perspective, the app sits on the Fiori launchpad, the product line of SAP apps that have a device-agnostic user interface.